Welcome to CMC Designs. 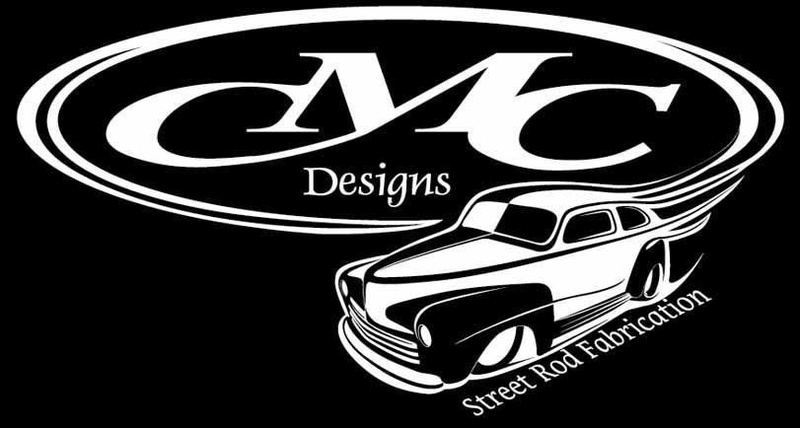 We are a street rod fabrication shop in Southern California. Located in the city of Fountain Valley. We specialize in street rod repair, fabrication and restorations. From street rods to trucks, show cars to daily drivers, we can do it all. We have a qualified team of dedicated hot rodders that put every bit of care into your ride as if it were their own. CMC Designs can assist you with your project from conception to completion. Let us fabricate, weld or install those products you bought. We can do all the work or assist you in areas you may need help with. We also have our own in house CNC Plasma table. No minimum quantities. From one off parts to full production runs, we have you covered. CMC Designs is the manufacture of Hangsters™ and Panel Jammers™. Check out the pages on our website to see all that CMC Designs has to offer.